Each event taking place in the International Congress Centre is assigned to an Event Manager who ensures the project runs on schedule. We know that an individual approach to the customer is essential; we need to fully adjust to your needs and plans as only close cooperation makes it possible to meet the expectations for a given event. The Event Manager will help you tailor our comprehensive services to your event. He or she will offer you advice on how to effectively use the security or cleaning services and take care of assembly of the event as well as professional preparation of the space. The Event Manager will show you possibilities for fitting the rooms with furnishings and necessary equipment and ensure event guests feel comfortable. 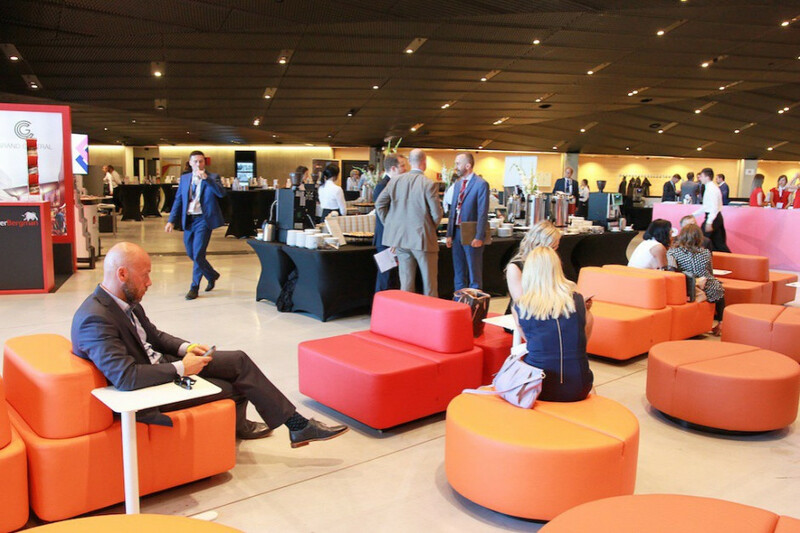 Our clients appreciate the care and support from the Event Managers, which translate into efficient organisation and comfortable use of the space in the International Congress Centre. Each congress, conference, fair, concert or banquet is planned based on our versatile experience, high quality of services and creative approach, which makes the events organised in our facility truly exceptional.